LIT is pleased to announce the addition of academic-focused professional video services to support teaching and learning for online, hybrid and traditional courses at the institution. 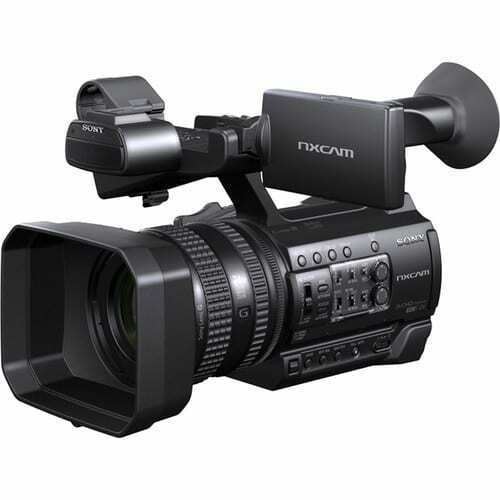 We have recently purchased high-end video equipment including: a Sony NX100 NXCAM professional camcorder, Sennheiser wireless microphones and lighting equipment to enhance the overall quality of the materials that we produce for your courses. 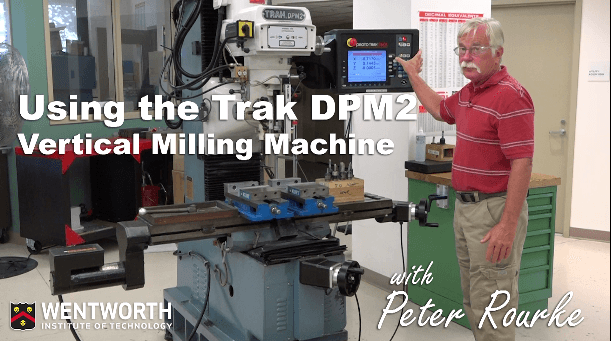 As a pilot project, we worked closely with the Mechanical Engineering department to produce a series of lab safety videos with Professor Peter Rourke. We are looking to expand this service and would like to reach out to individuals and departments who are interested in using video in creative and compelling ways to support and enhance the teaching and learning mission at Wentworth. 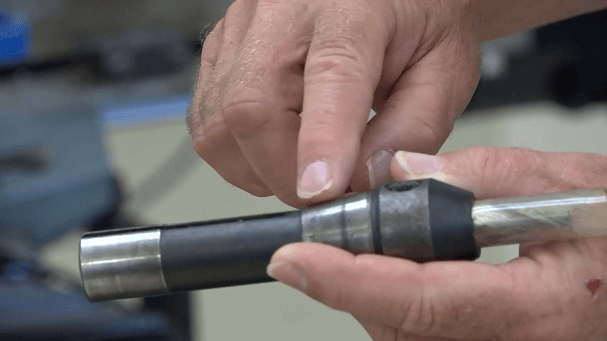 The LIT academic-focused video service is different from Special event recordings, and Faculty Speaker Series recordings that are produced by our friends and colleagues in Media Services, a unit of the Division of Technology Services. 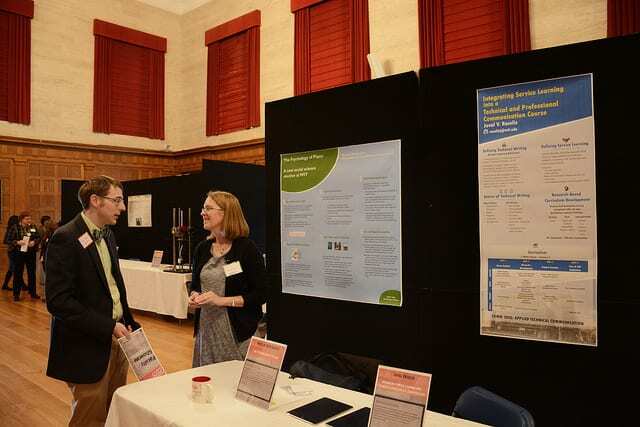 Please contact LIT at lit@wit.edu to learn more about our academic-focused video services to support teaching and learning, and set up a consultation with an Instructional Designer. 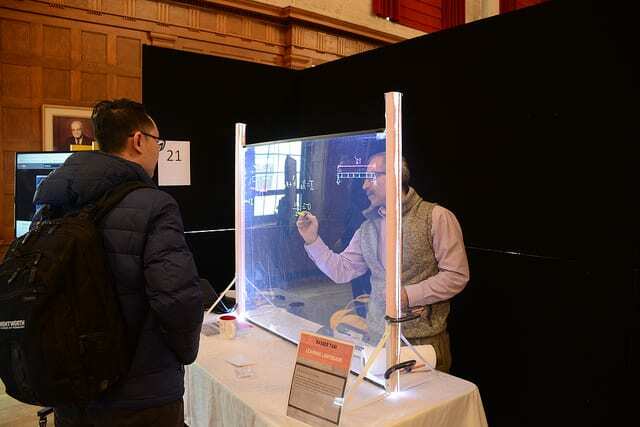 Last month our “Creating the Active Classroom 101” blog addressed some easy methods faculty could implement into your class with minimal disruption to your current teaching style. This month LIT would like to share more active classroom methods that build on last month’s 101. To facilitate student involvement, reflection, interaction, and enjoyment in the learning process, active learning may hold the greatest promise for meeting the needs of students in today’s multicultural classrooms. We know that not all students learn in the same way. Faculty who consistently use different active learning strategies have a better chance of not only matching students’ learning style preferences, but also strengthens those style of which students are weak (Guild & Garger, 1985). Empty Outlines – Distribute a partially completed outline of today’s lecture and ask students to fill it in. Useful at start or at end of class. After several years of work from the NetOps team we are pleased (ecstatic!) to announce that users will soon have one less system to repeatedly log into. Blackboard will join other applications using Single Sign On. Once you login to any of the products using Office 365 (Azure) to authenticate, you will also be signed into Blackboard. Starting in May, after the Blackboard update, we will test SSO and if it checks out, SSO through O365 will be the standard login. 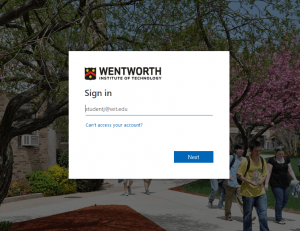 When you go to https://wit.blackboard.com to login to Blackboard, you will either be prompted to login to Office 365 or, if you are already logged in, go directly to the My Wentworth page in Blackboard. Many thanks to Justin, Dom, and Jon from the Wentworth team for working on this project and figuring out the bugs. Thanks to Blackboard for releasing a fix earlier this year that allows SSO to work properly with Office 365. Do you use the testing system in Blackboard? Are you looking for a way to prevent students from browsing websites or using other applications during a Blackboard test/quiz? If so, we have a tool for your students. LockDown Browser is a special application that runs on a student’s computer that locks them into a Blackboard test. The student can’t browse other websites, other parts of Blackboard, or use other applications on their computer. They can’t print the exam or copy and paste the questions into email to send to other students. 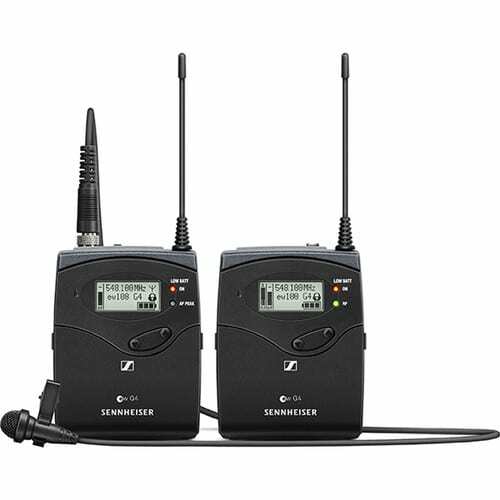 Clicking on the link brings you to an about Lockdown Browser page with a video introducing LockDown Browser and a companion product, Respondus Monitor (which Wentworth does not currently license). Click on the Continue to LockDown Browse button to continue setting up a test to use LockDown Browser. Once on the LockDown Browser page you can open the settings for any test and indicate whether students will be required to use LockDown Browser to access the test. On the settings page, you select the option to require LockDown Browser and any options that you want. 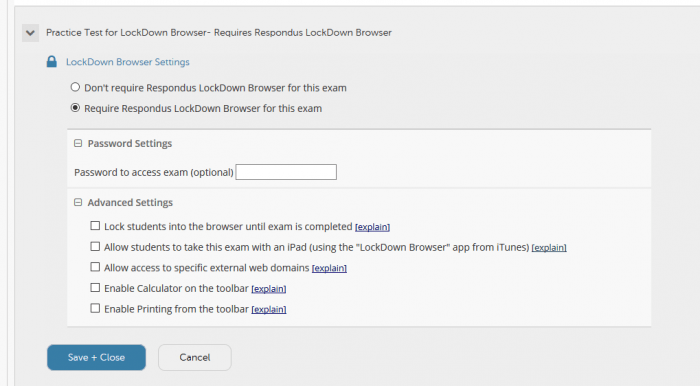 On the settings page, you can select LockDown Browser as a requirement and allow access to some tools that might be needed for the exam – such as a calculator. 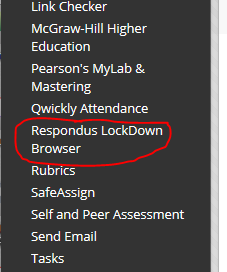 Click Save + Close when done and you have made LockDown Browser a requirement for your exam. But Wait, there’s more… Before having students take their first test with LockDown Browser, you should plan on having students download, install and test the set-up using a practice test. LIT/TechSpot can come to class to troubleshoot any problems in advance of any real tests so that instructors and students can be confident the system will work. During the fall term we piloted LockDown Browser with a few courses with success. 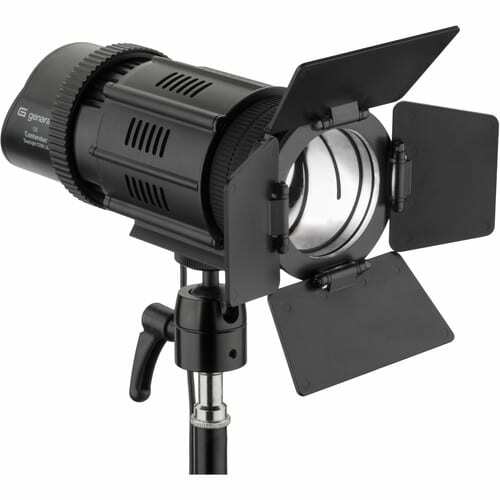 LIT wants to assist any other instructors interested in using this product to administer exams. There are specific best practices around testing with LockDown Browser and we’d like to help you with your first experiences to make them as problem free as possible. If you are interested in using LockDown Browser with your course, please contact LIT at lit@wit.edu and we’ll be happy to schedule a consultation.